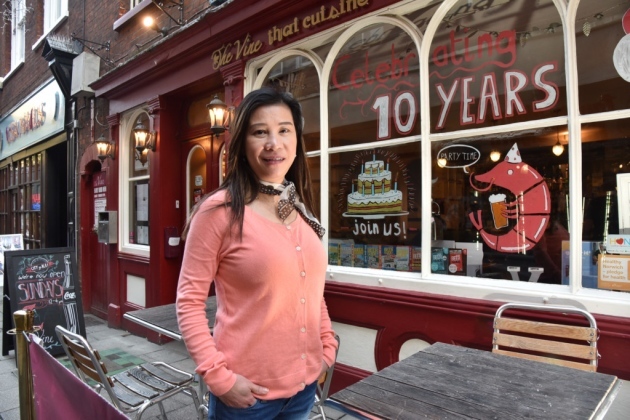 A city centre pub - said to be Norwich’s smallest - with a reputation for good beer and authentic Thai cooking is celebrating its 10th birthday. A decade on, the Vine Thai has built a firm reputation among beer buffs and foodies, attracting both loyal regulars and new customers visiting off the back of reviews, or intrigue at its size. Read THE FULL VIEW BY LAUREN COPE on the EDP.